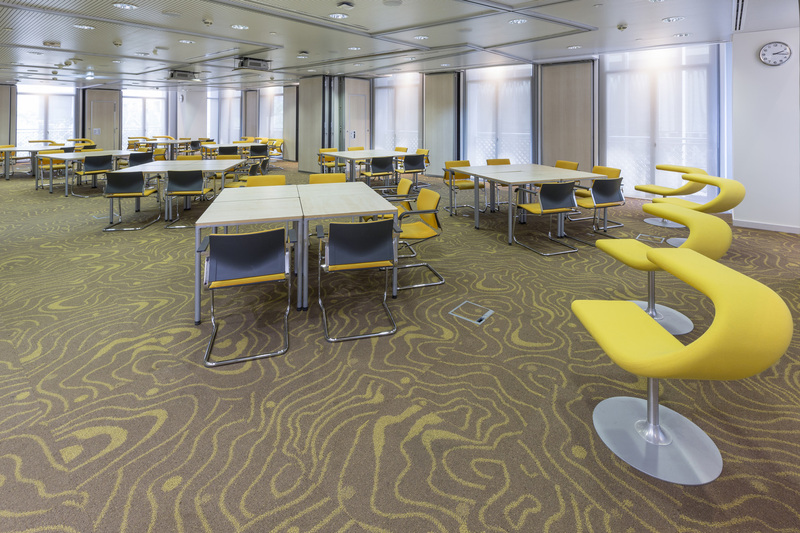 There are three lecture rooms available to hire in the DIFC Centre of Excellence – perfect for lectures, conferences, film screenings and receptions. On Level 1 are Lecture Rooms 1 and 2. 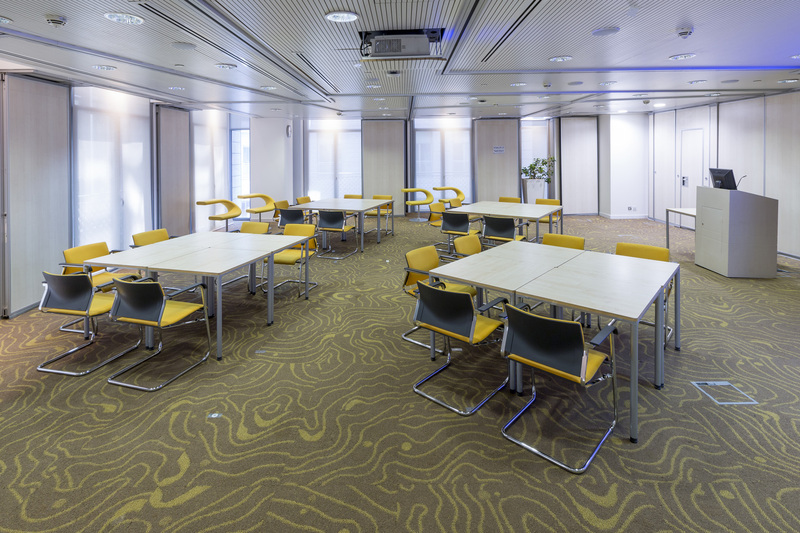 Each can separately accommodate up to 25 attendees in a classroom set-up or can be joined into one space for 50 people. In addition, their open floor plan and movable furniture allow for cabaret, theatre or any other kind of flexible arrangement. On Level 2 is a further lecture room, with 44 seats in a theatre set-up (including two projectors and screens). What extra’s would you require?